Gulmohar city Situated Near Derabassi. 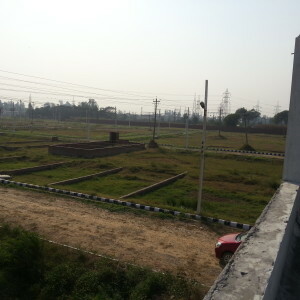 just 20 to 25 minutes distance from Chandigarh. 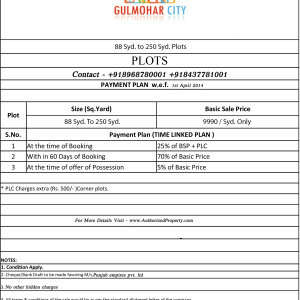 Gulmohar has been conceptualised to fill in the vacuum of quality residential complexes . 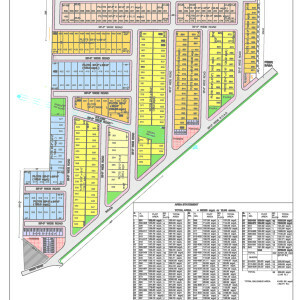 Planned over approx 31 acres of beautifully landscaped land this privileged township Of 626 plots for residential area, 36 shops for Mini Market, 35’-0’’ wide roads, huge parking space, beautifully landscaped park for children to play and for people for walk. It offers a wide choice to its prospective residents who would have various options from free hold plots to beautifully designed villas and bungalows.